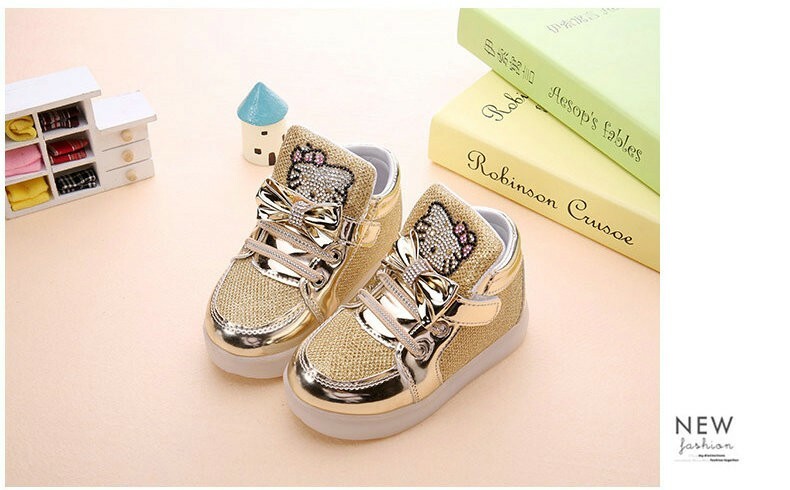 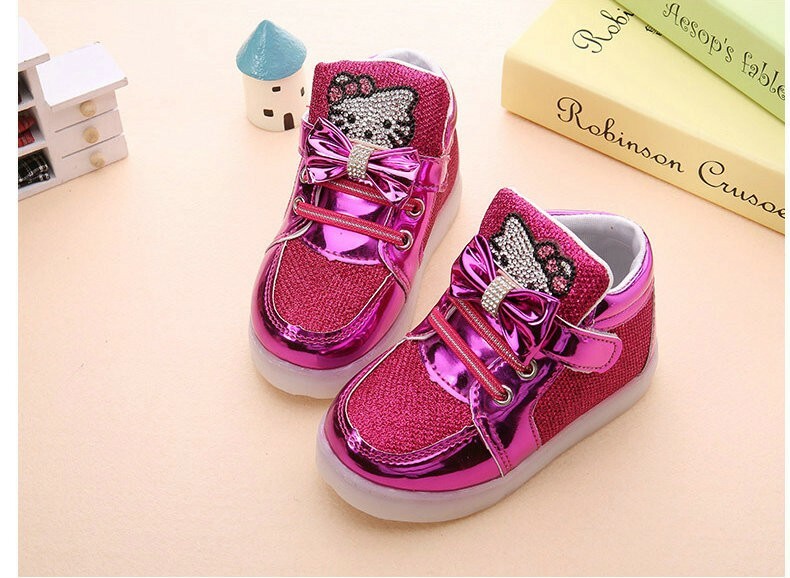 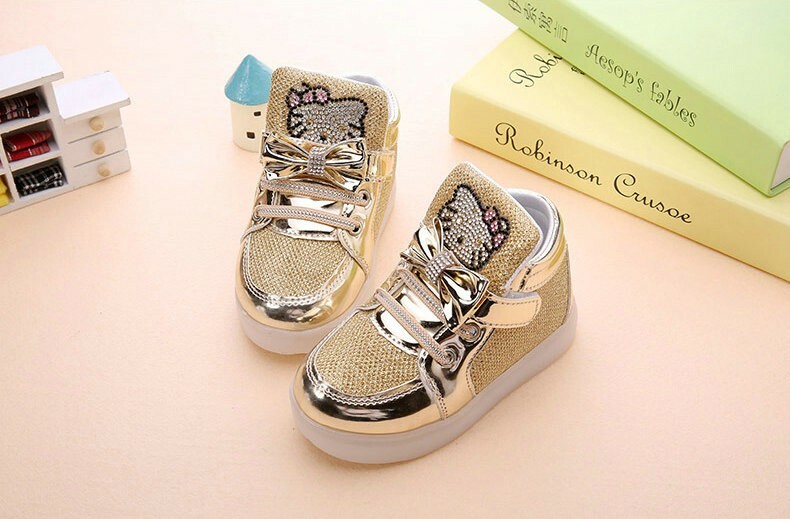 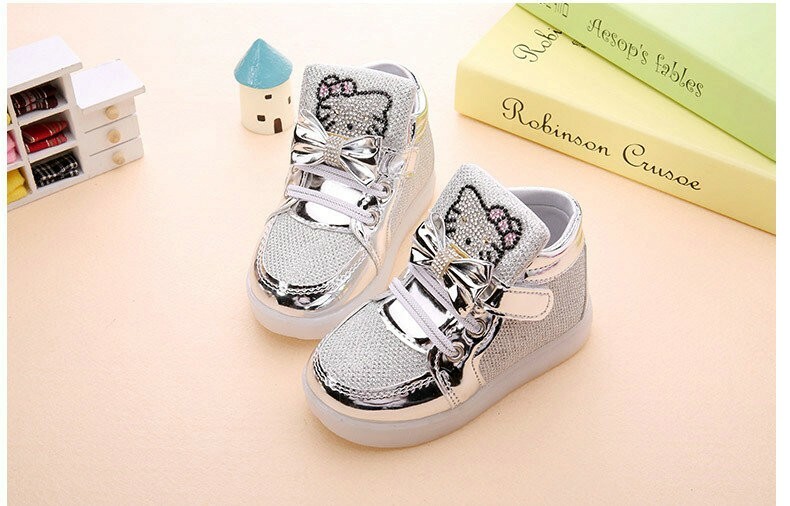 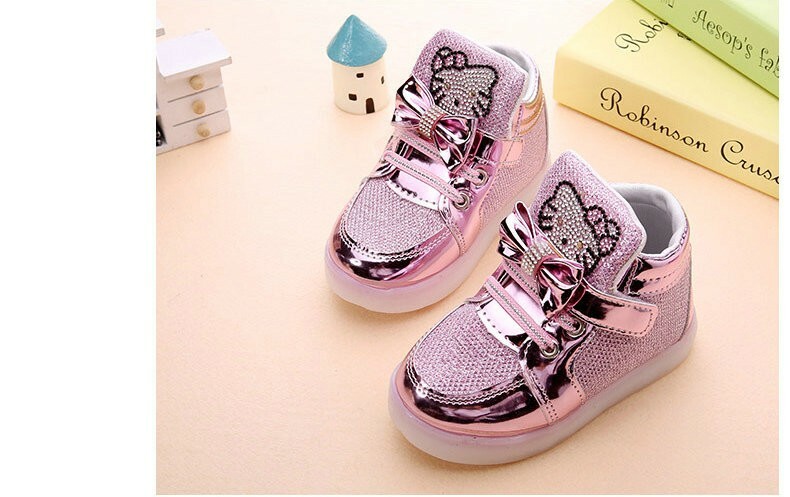 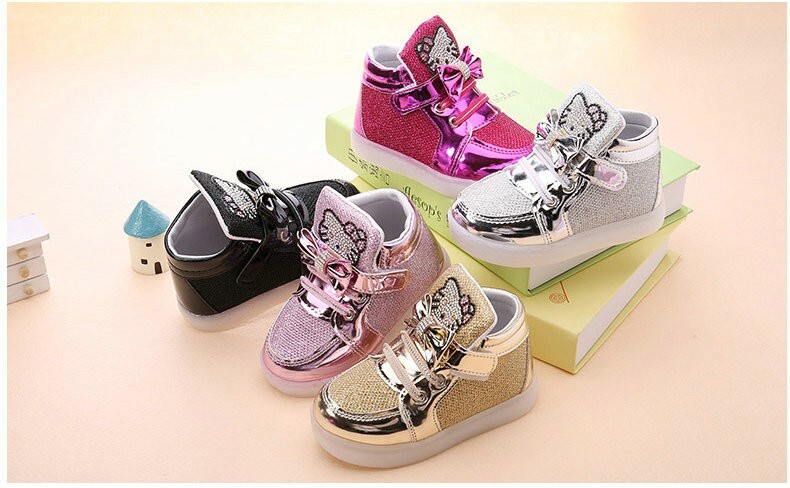 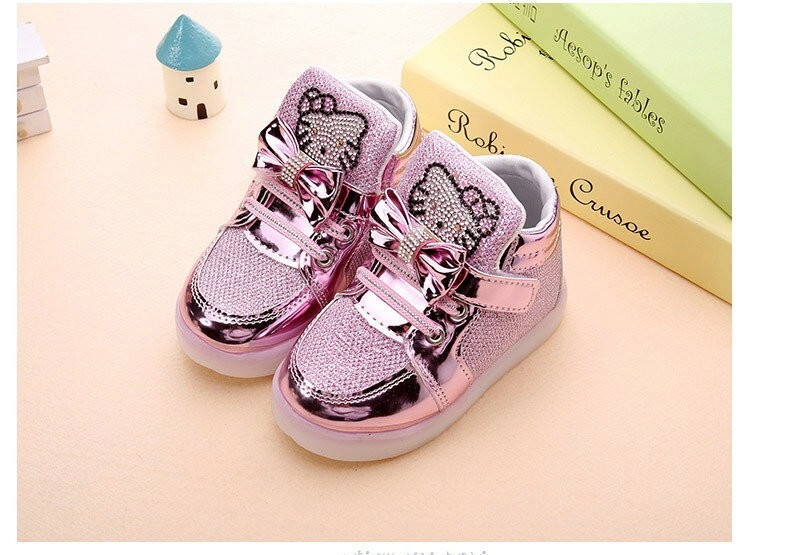 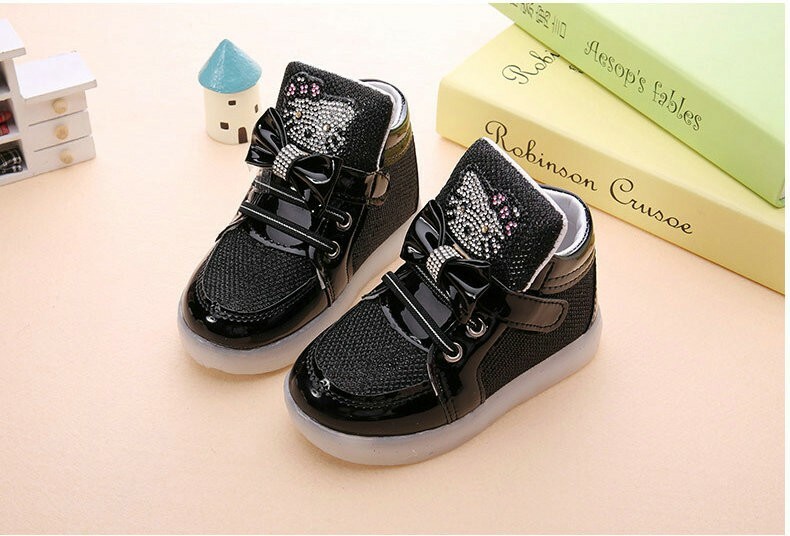 Because children shoes size is different,When you order the children’s shoes,you should do it according to Our size and internal length. 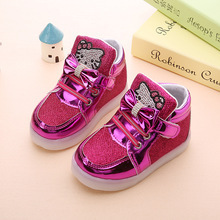 And Because of the long time delivery time please choose more bigger size shoes for your child. 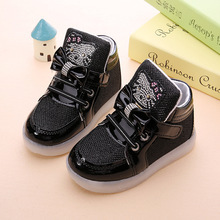 Excellent very chidos foremost! 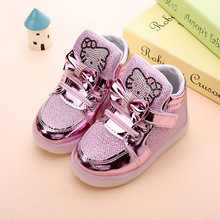 The Shipping came within what is tablecido ¡the size is perfect! 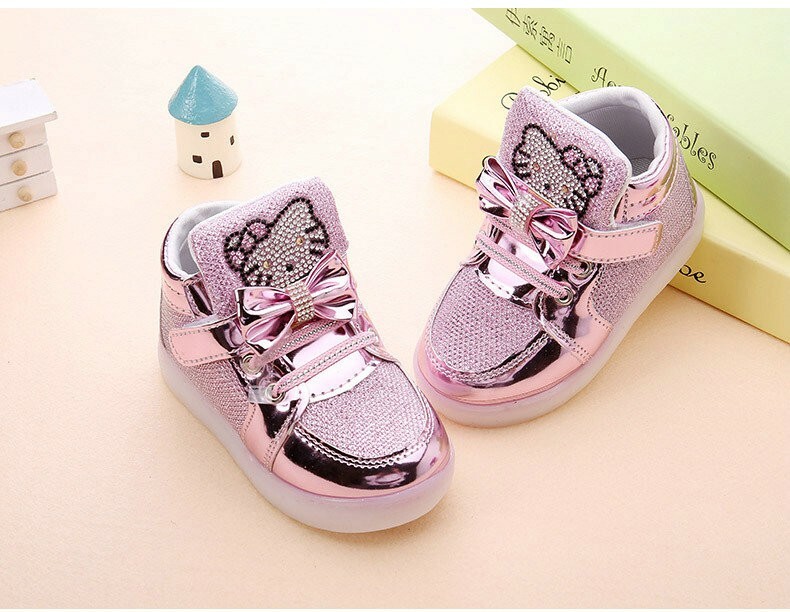 Graciaa ¡!